A regional holiday event for antiquers, junkers and flea markets lovers. Walk along the quaint streets of our indoor village where artisans share their unique, handmade, salvaged and repurposed goods. 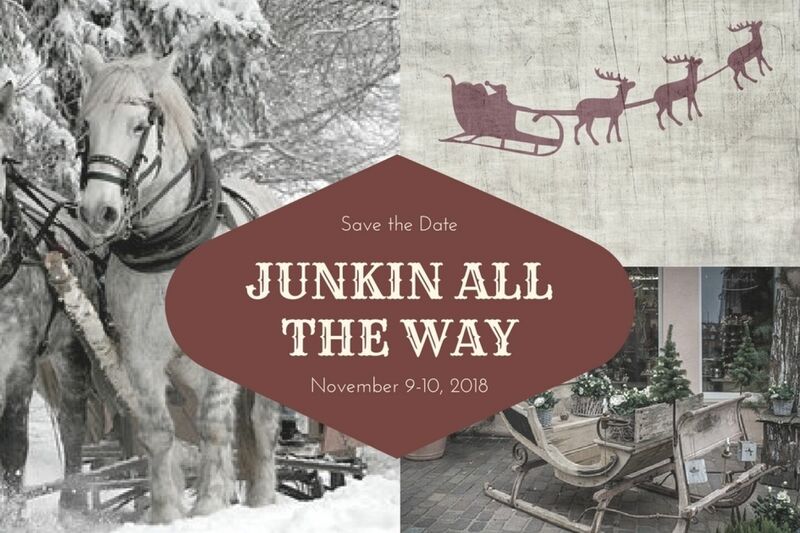 Meet with specially selected vendors from a variety of states who share your passion for chippy, vintage, galvanized, rusty, quaint, retro industrial and architectural.